Cristiano Ronaldo beats Lewis Hamilton and Roger Federer to be named Best European Sportsperson for the second year in a row. Real Madrid star, Cristiano Ronaldo has been named Best European Sportsperson for the second year in a row. 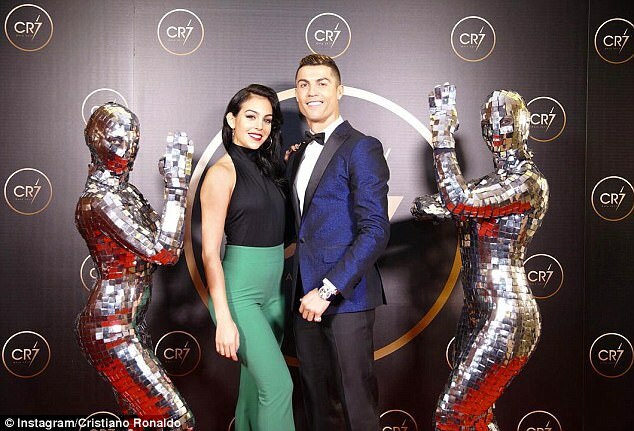 After enjoying a remarkable year that saw him clinch the Champions League, La Liga and Club World Cup with Real Madrid, as well as winning his fifth Ballon D'Or and becoming a father to three more children, the Portuguese striker was voted by 26 international news agencies. The prize has been running since 1958 and is awarded by the Polish PAP agency. On this occasion, Ronaldo received 159 points, beating Formula 1 world champion Lewis Hamilton (143) and tennis players Roger Federer (124) and Rafa Nadal (113). Below is the full list of European Sportsperson of the year 2017.